Viral internet stories may often feel like cold, emotionless content churned out by soulless content factories, but sometimes one of these stories can actually make the jump from a stupid medium like the internet and reach a more respectable one like the world of cinema. That’s what Warner Bros. and BuzzFeed Motion Pictures are doing with Brother Orange, a feature film based on a crazy BuzzFeed story about editor Matt Stopera’s stolen iPhone. The saga was originally told in three posts, first with mysterious photos appearing on Stopera’s iCloud account after his phone got stolen, then continuing with him realizing his stolen phone had been shipped off to China, and then with Stopera finally going to China to meet “Brother Orange,” the man who somehow came into possession of the iPhone, where they’re both treated like major celebrities. The whole thing is legitimately crazy, but it also has an unexpected core of friendship and sweetness that transcends language and borders in a way that feels appropriate for a story about a phone. 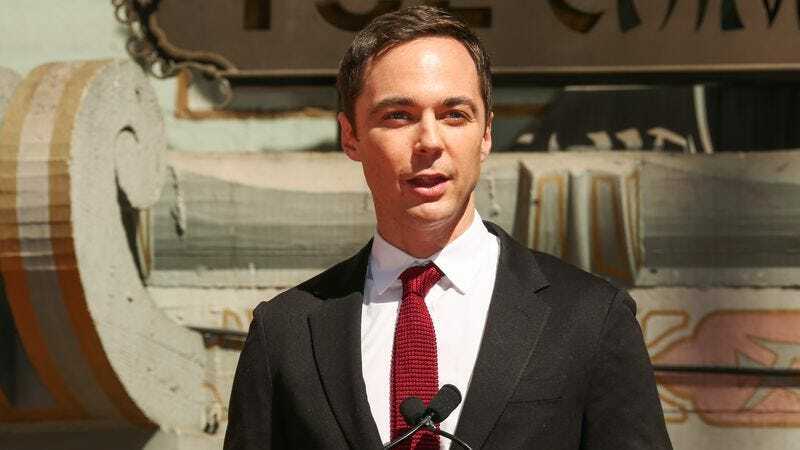 The film version will star Jim Parsons as Stopera, and though it doesn’t sound like a director or any other actors are attached yet, The Hollywood Reporter says that Parsons, the real Stopera, Ellen DeGeneres, and Broad City’s Ilana Glazer are among the producers.